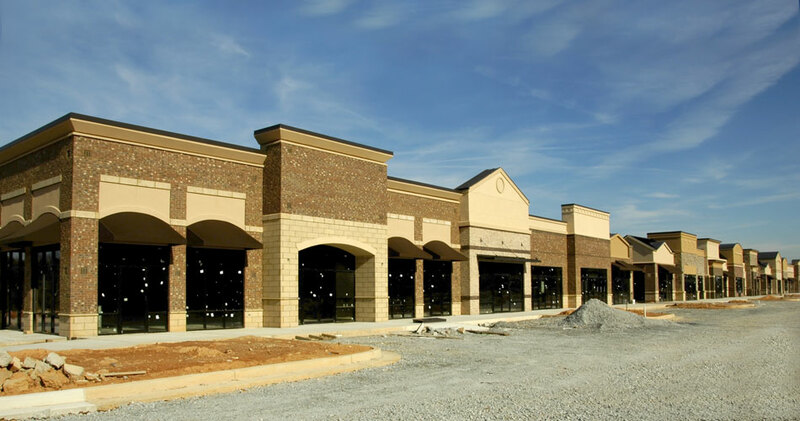 Services | Bolender Inspection Co.
We offer Buyer’s Inspections for commercial buildings like warehouses, strip centers, shopping centers, and office buildings of any size. We also offer this service to residential home buyers. Before buying a property of any type, this inspection helps buyers better understand what they are getting into by uncovering the building’s repair needs and condition. 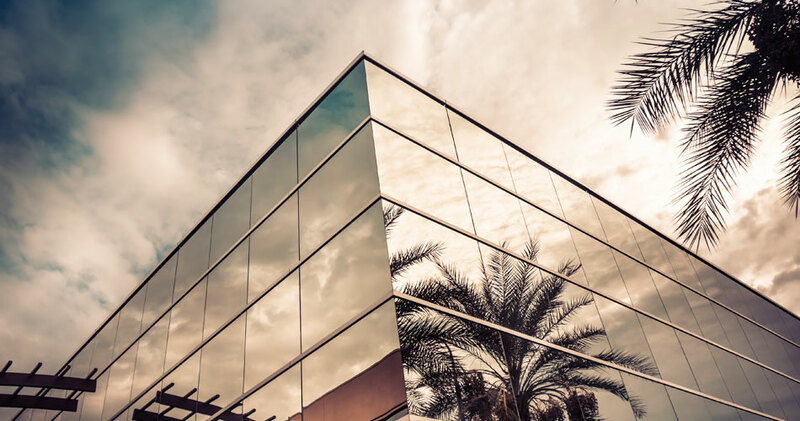 Before a commercial building can be deemed safe by a city or county, the structural and electrical components of the building must be inspected. 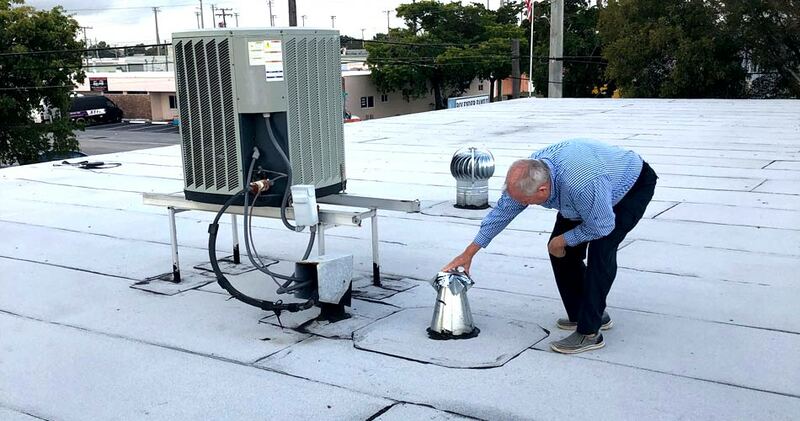 During the 40-Year Building Safety Inspection, we check the building to determine its repair needs and check for code compliance. In addition to being certified building inspectors, we are also certified mold inspectors and assessors. 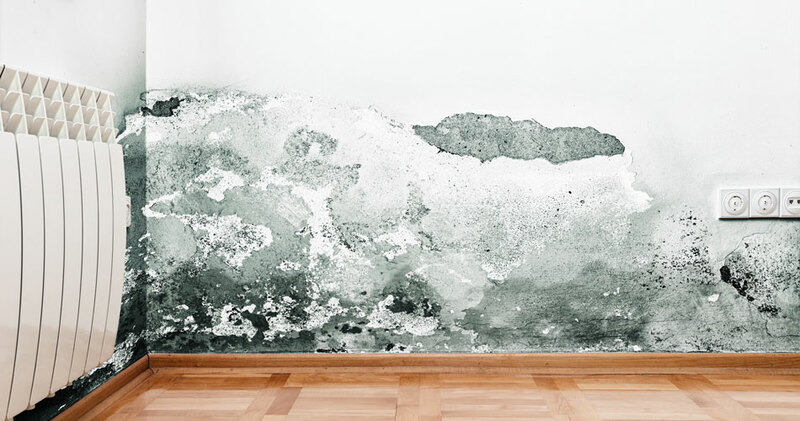 Mold in the home can cause damage to building surfaces and can upset allergies or asthma. During a Mold Inspection, we test the home for the presence of mold so that it can be remedied and moisture intrusion can be identified. 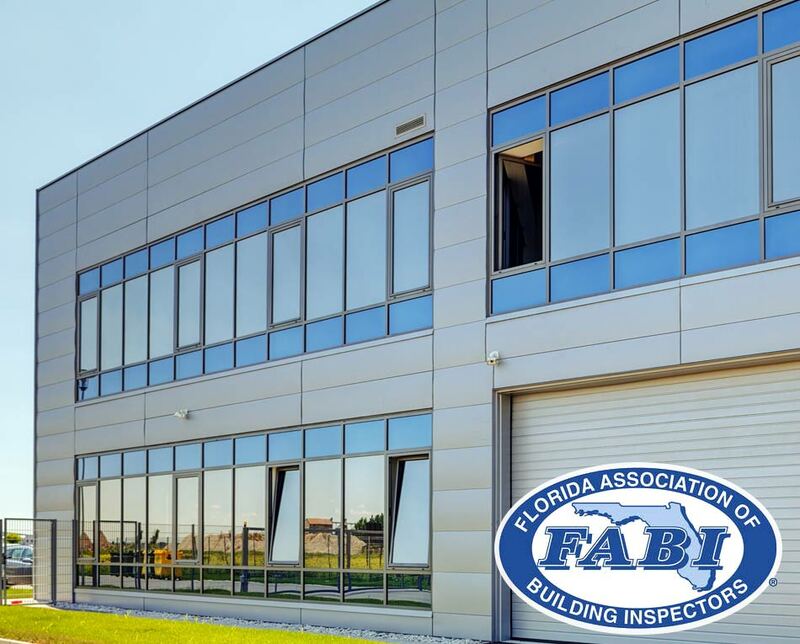 Before a final walk-through with the builder, a new commercial building should be inspected for defects in construction. We find the oversights that builders may have missed so they can be addressed before the walk-through. 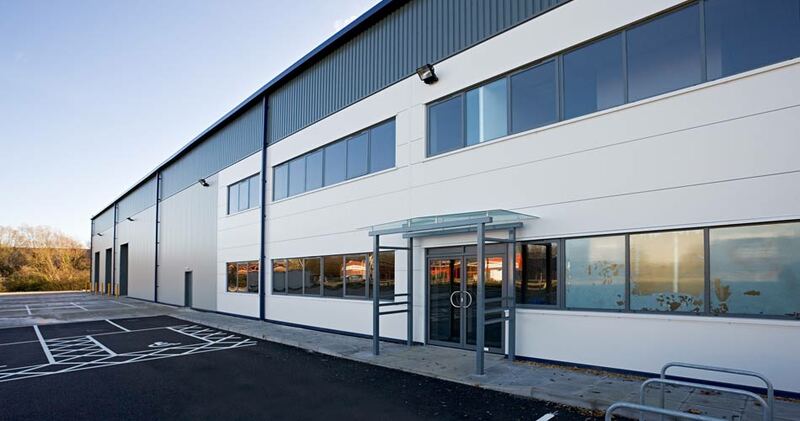 As a commercial property is being built, defects can be hidden by finishing materials as the builder moves through different phases of the project. During New Construction Phase Inspections, we inspect the building after each important phase to check for defects that may have been missed before the builder continues. 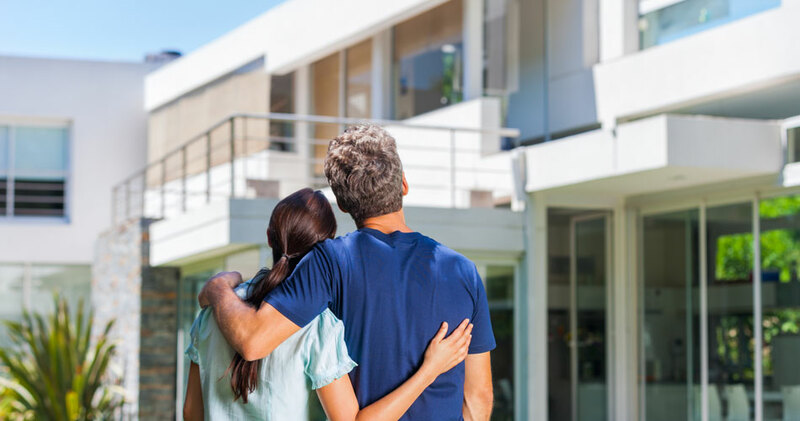 Buyers of newly constructed homes typically receive a 12-month warranty from the builder, protecting them from having to pay for defects in construction. 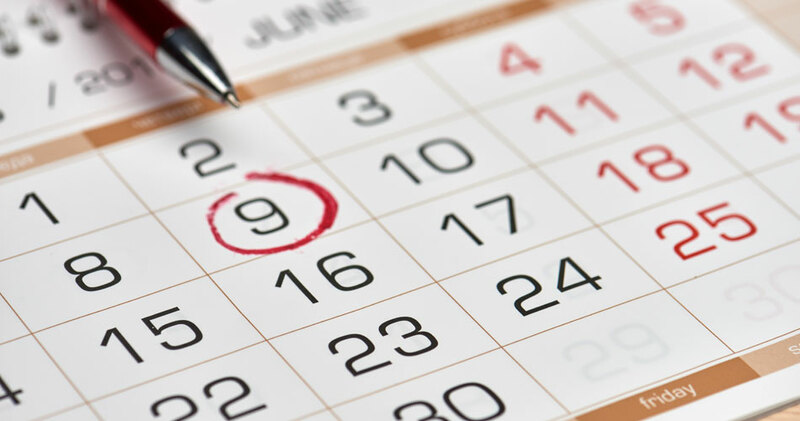 During the 11th Month Warranty Inspection, we help owners determine which repairs to request before their warranty is over. After an initial Buyer’s Inspection, the buyer will negotiate repair requests with their real estate agent and/or seller. Once these repairs have been completed, a Re-Inspection can be scheduled. During this follow-up inspection, we check that the agreements between the buyer and seller were honored and that all changes to the property are safe and up to standard. 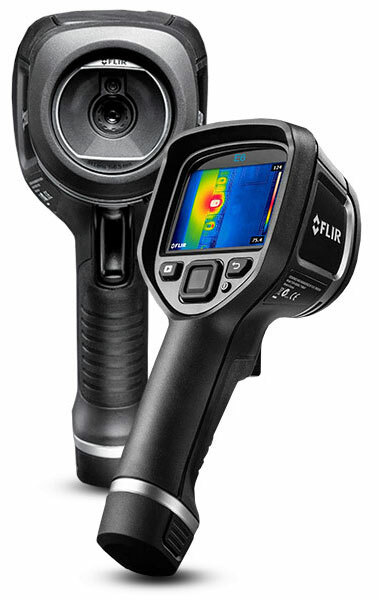 We use a Thermal Imaging Camera on an as-needed basis during inspections at no additional charge. With the camera, we can see areas of temperature differentiation not visible with the naked eye, allowing us to verify the presence of hidden leaks. We use a Moisture Meter during our inspections to find the areas in the home where hidden leaks, water damage, and mold growth may be present. With the use of a Spectoscope during our inspections, we can use a camera to inspect places in the home that would otherwise be out of our reach or difficult to see. Carbon Monoxide exposure can be fatal, but the gas cannot be detected by sight or odor. We use a Carbon Monoxide Detector during our inspections to determine the gas’s presence and keep you and your family safe. A gas leak in the home can become a fire hazard and a health risk, so we use a Gas Leak Detector during our inspections to identify a gas leak and pinpoint its location. Contact Bolender Inspection Co. today to schedule a thorough and professional property inspection.